Services | CAPCHEM ELECTRICALS PVT. LTD. Roof Top PV System-1KWp System to 200 Kwp And More. Solar Pumping System-From 0.5 HP to 10.0 HP Pumps of a Highly Reputed Company. Site Survey,Erection And Commissioning Services For Roof Top PV Systems And MW Systems. 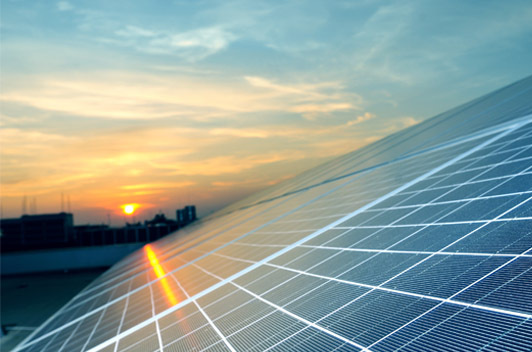 Solar PV System O&M Services. Site Erection And Commissioning Activities For Solar PV System And Roof Top System.